Mobile phones have made taking pictures with great results quite easy. However, panoramic pictures are still a bit tricky. You need steady hands and patience. 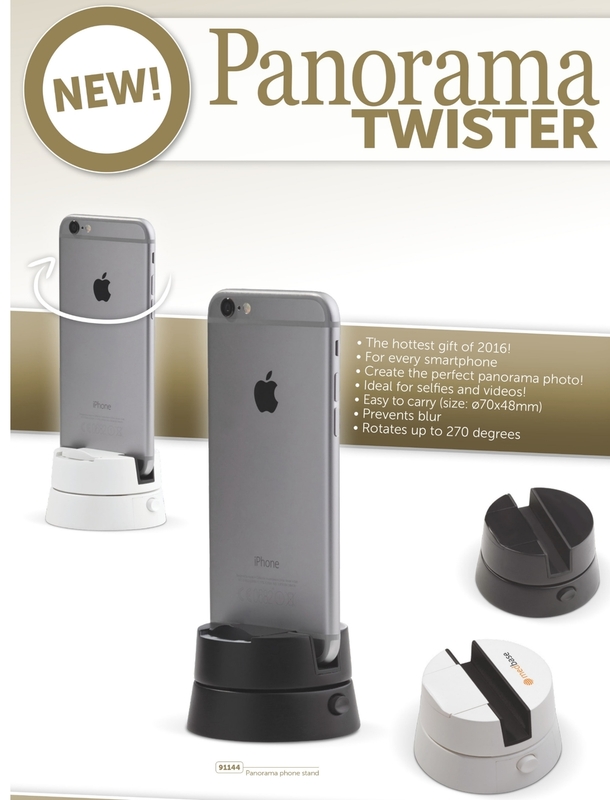 But this great new promotional gadget allows you to be in your own panoramic picture. How cool is that?. This item does not require any batteries - it has a wind up mechanism. It's a gadget that is sure to be a great conversation point and something different for your promotion. Just email us for a quote on this great new item. Newer PostHow does microfibre (or microfiber) cloth actually work? Older PostThe Notebook is an accessory..